Laundry, I mean honestly, where do I even start? I'm now a single mom of 3 children, a dog and 2 cats. The amount of laundry (and animal hair) is insane!!! And now that I'm working 3 jobs, I feel laundry gets away from me often. 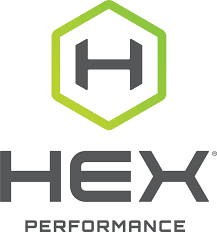 But HEX Performance makes me WANT to do my laundry! I received an assortment of their items, Pods and Liquid in Scented and Free + Clear, an In Rinse Booster, and Stain Fighter. 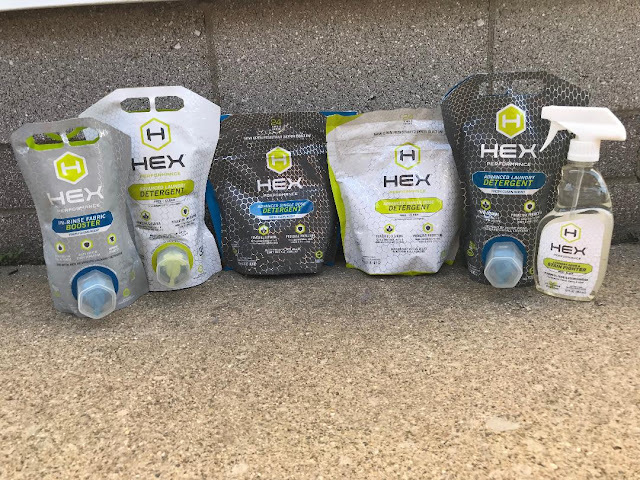 HEX is a detergent perfect for all fabrics, even the hardest to clean! Which is perfect, because I work out 6-7 days a week, so I need my detergent to perform! And so far HEX has been amazing at performing!! It's perfect for delicately cleaning my clothes (and towels, blankets, sheets and more), and is taking the stink out of my workout clothes effortlessly. I use 2 pods for my large asd loads and it seems to work perfectly! 1 pod would be good for smaller loads! I also like the liquid detergent as well, but the pods are super simple! I love that they offer Fresh Scent as well as Free + Clear for those with sensitivities! HEX Dissolves in cold or hot water, cold water saves your money and energy, so use cold as often as possible. HEX also helps reduce static so softeners and dryer sheets aren't necessary (dryer sheets break down fabrics anyway and are bad for the environment). HEX also cleans out other detergents that are embedded in your fabrics, making your clothes feel as good as new again! 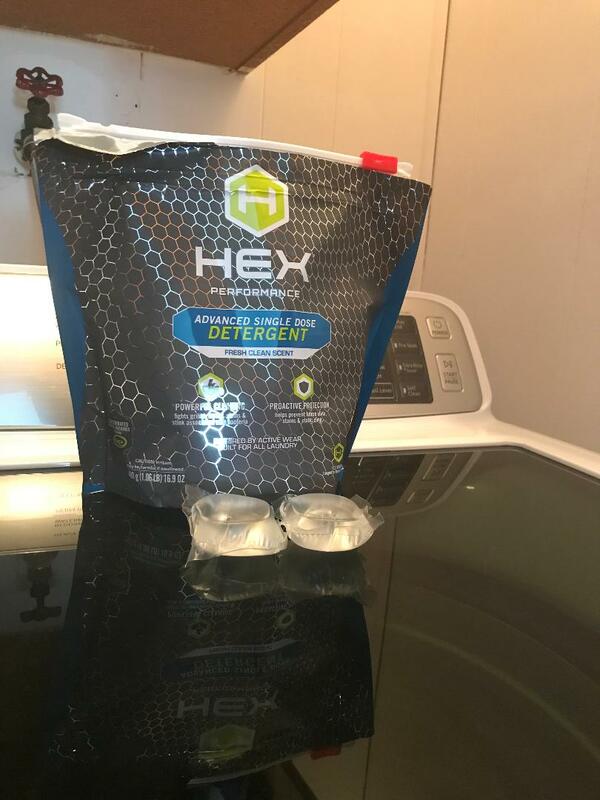 I've been loving everything about my HEX laundry system and I hope you get a chance to try it out as well! Price: Liquid is $9.99 for 35 loads, pods are $9.99 for 24 loads, Fabric booster is $7.99 for 20 loads, and the stain fighter is $6.99. But with THIS LINK you get 20% off through August 1st. Overall: ***** , it smells great and has been working really well! !